A local church is inviting all in the community to attend an upcoming vendor fair to raise money for a community work day later in the summer. 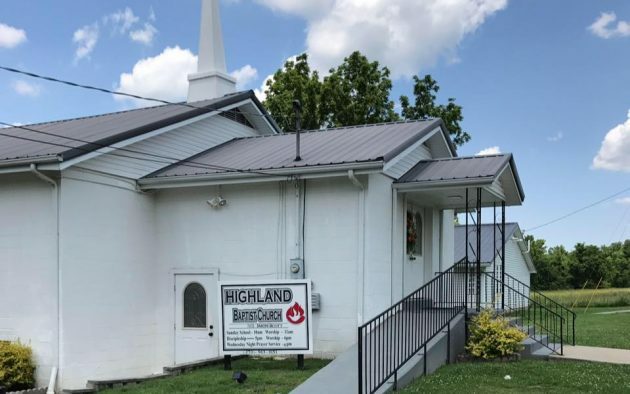 Kim McGlone, from Highland Baptist Church, says that the church will be hosting a vendor fair on Saturday, April 27th from 9AM until 4PM at the church, which is located at 318 Baker Street in Princeton. She adds that currently there are ten vendors who will be in attendance. McGlone notes that there will also be a silent auction with several donations from local and area businesses and individuals. She explains that the vendor fair is a way to raise money for the Youth Challenge Mission Rally in August. Last year McGlone says that over 300 people were involved and completed 22 projects in one day, which included anything from car washes to volunteering at Joseph’s Storage Bin to building wheelchair ramps and more. She mentioned that she is looking for more vendors and donations for the silent auction and anyone interested can contact her. The vendor fair will be held Saturday, April 27th from 9AM to 4PM at Highland Baptist Church and is open for all in the community to attend. Anyone needing more information can call Kim McGlone at 270-601-6197.